The citadel is, without doubt, one of the city’s major tourist attractions. This is where the emperor and his family used to live. Similar to Beijing, only he, his family and high-ranking officials were allowed into the complex. The Imperial City takes up a large part of the city centre and even though it looks big on maps, I didn’t understand how huge it was until we got there. Many of the beautiful buildings that once made up the Forbidden City have been destroyed. Some have marks of gun shots from the Vietnam war on them. And yet, others are in a great condition or have been restored. Allow yourself enough time to explore this place properly. We spent the whole morning in here. 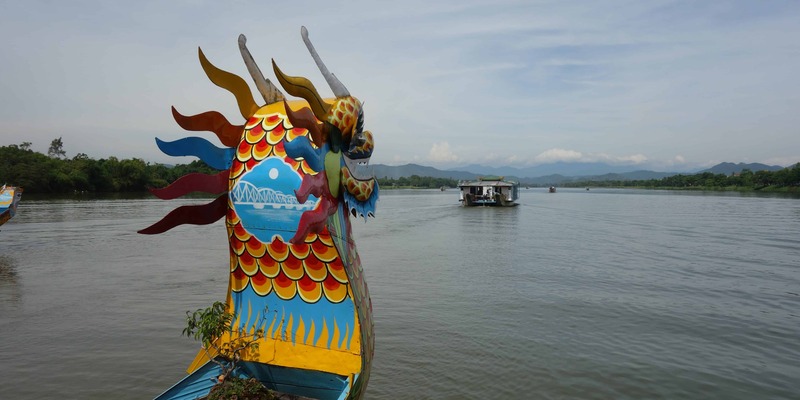 They might be touristy, but the dragon boats going up and down the Perfume River are a lot of fun. You can book tours at most hotels and every travel agency. Make sure to enquire what they include. 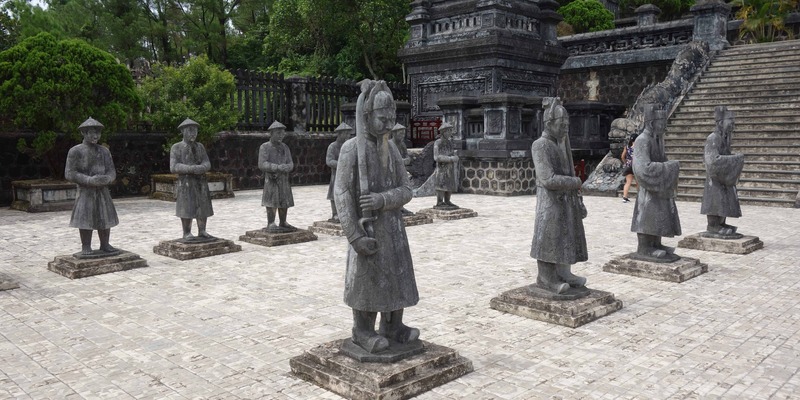 Our tour did not only take us down the Perfume River but also on a coach to the tombs near Hue. Along the river, we stopped at a garden house, a beautiful piece of Vietnamnese architecture, and the Thien Mu pagoda, which is one of Hue’s iconic symbols. We also had a guide who gave explanations about the sights we visited and made the whole trip more fun. After spending the morning cruising along the Perfume River in a dragon boat, we went to the tombs around Hue in the afternoon. This is where the emperors, who used to live in the Citadel, are buried. As you will see, each of them has its own characteristics and they are all very different. Make sure to get a guide who will explain to you about the tombs so you know what you’re looking at. The day we came here was very hot and after the morning on the boat, we were already exhausted. If possible, try breaking up the journey and not doing too much in one day. That way, you can enjoy it more. Hue’s night market isn’t the biggest I have ever been to. It was still a lot of fun to walk across. 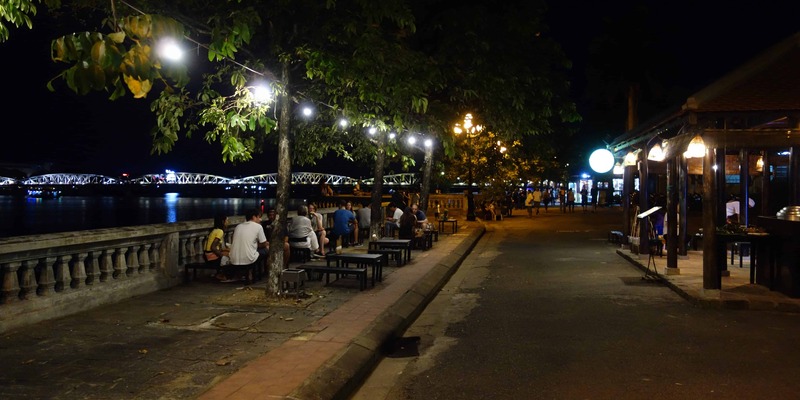 A street along the river takes you past a few restaurants and souvenir shops. If you’re looking to buy a lantern or any other gifts for friends and family back home, this is the place to get them. Afterwards, you can have dinner at one of the many streetfood stalls underneath and next to the bridge. If you want to try Vietnamnese food, you have come to the right place. 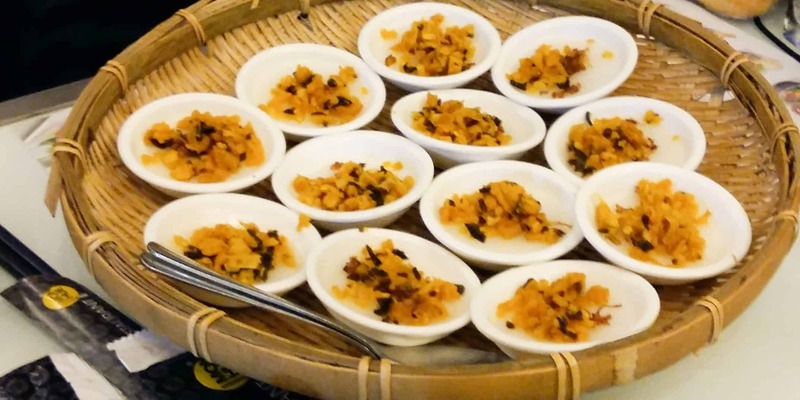 Hue is home to many local specialties, such as Banh Khoai, a crispy pancake that is filled with vegetables and shrimps and can be found in many restaurants. Another specialty are Banh Beo, steamed rice flour cakes which are usually topped with a mixture of crispy onions, shrimps and various spices. But these are not the only dishes to discover. As you walk the streets, you are sure to find many more. So which one is your favourite? 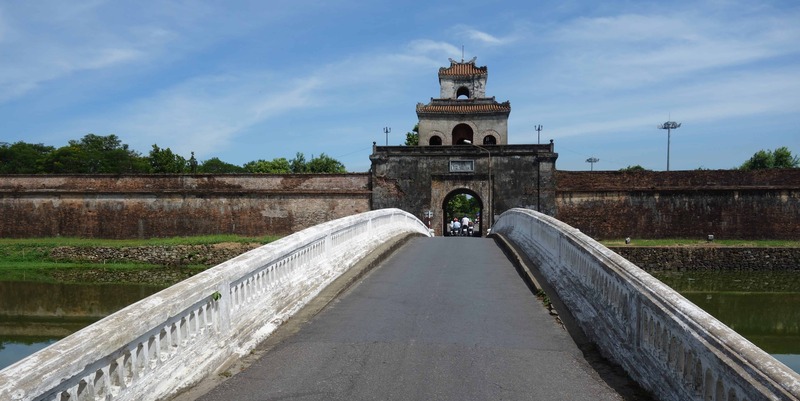 And what did you do during your stay in Hue?